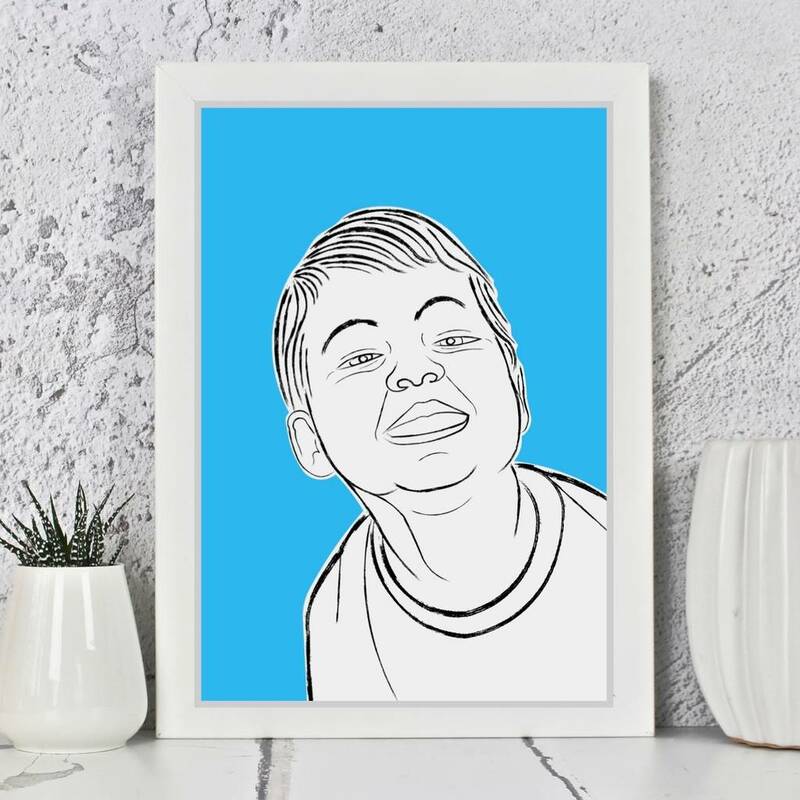 A unique and contemporary portrait option. 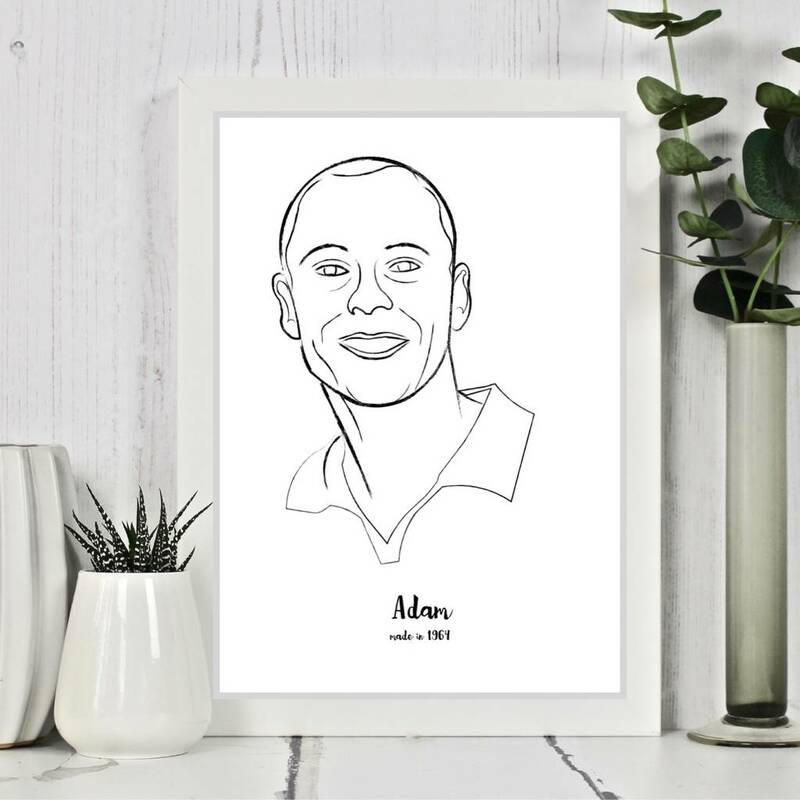 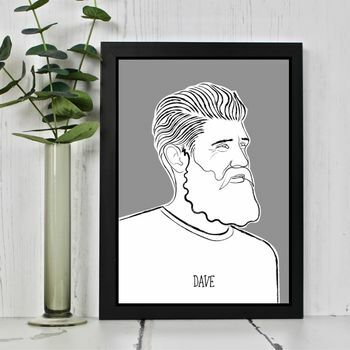 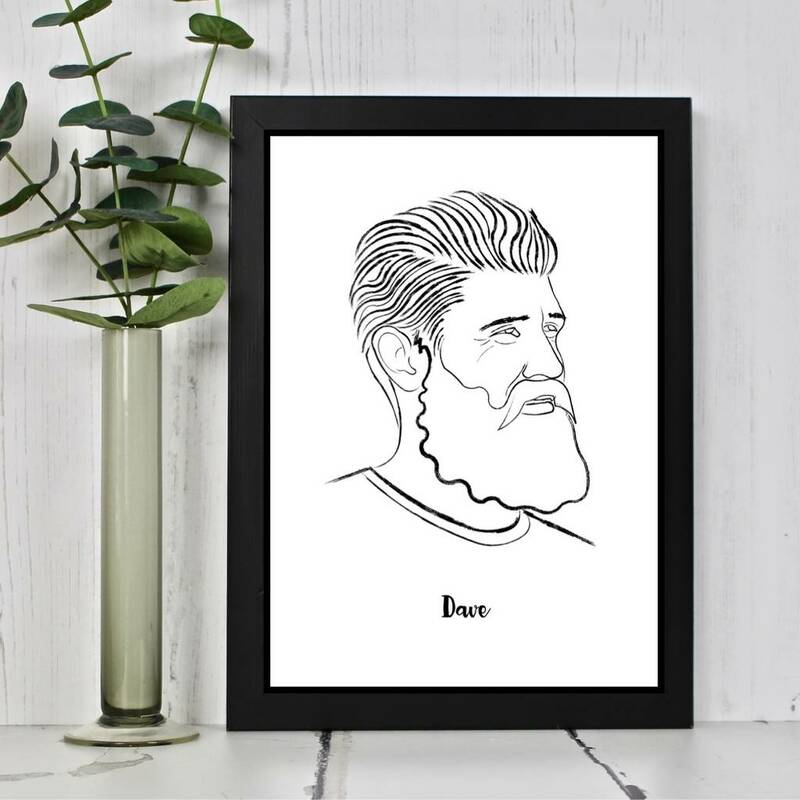 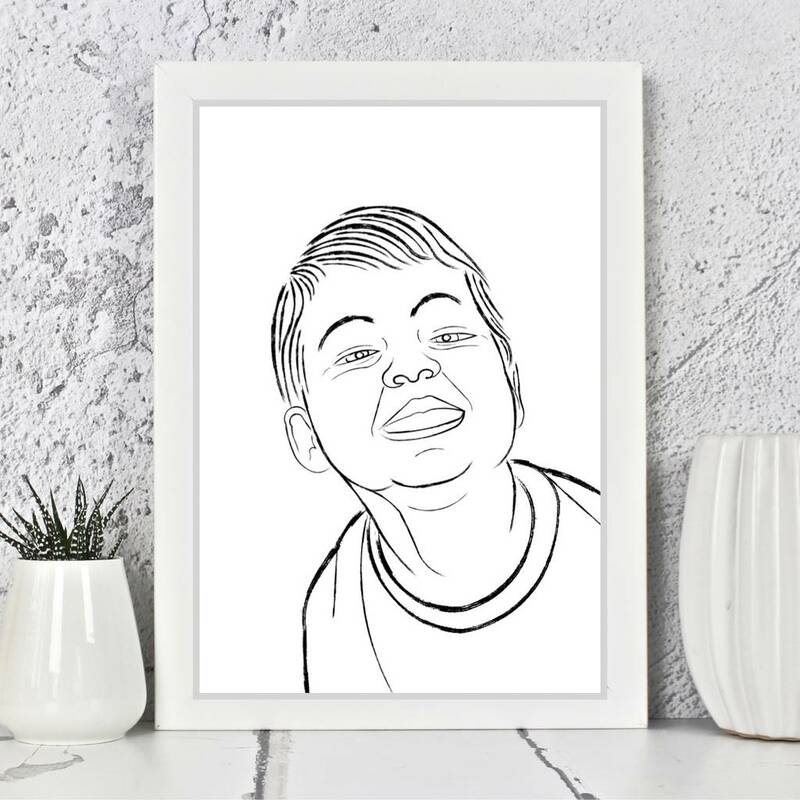 I can produce one of these stylish and original graphic style portraits from a photo supplied by you. 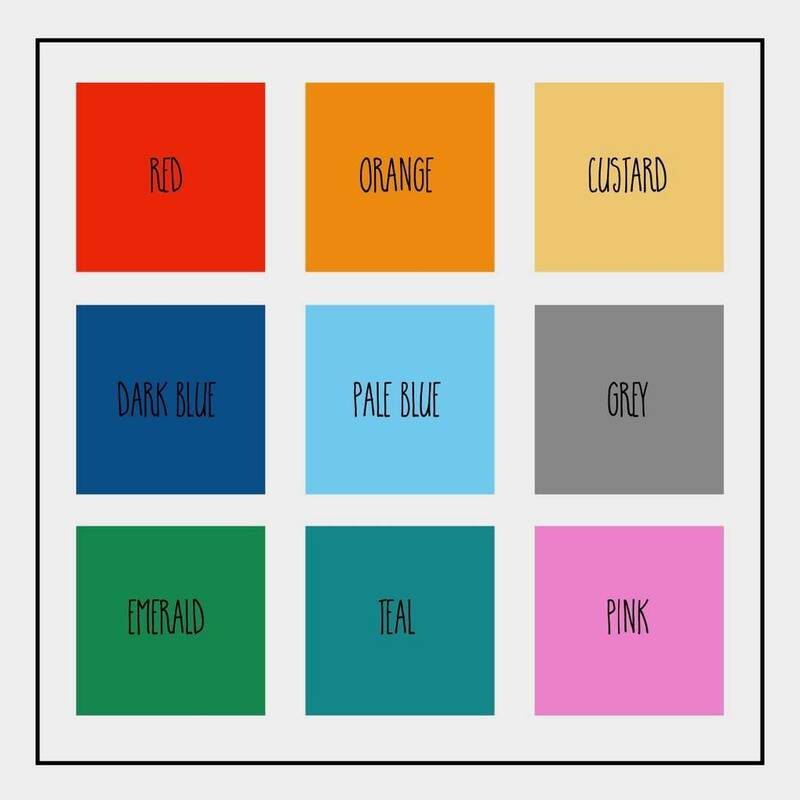 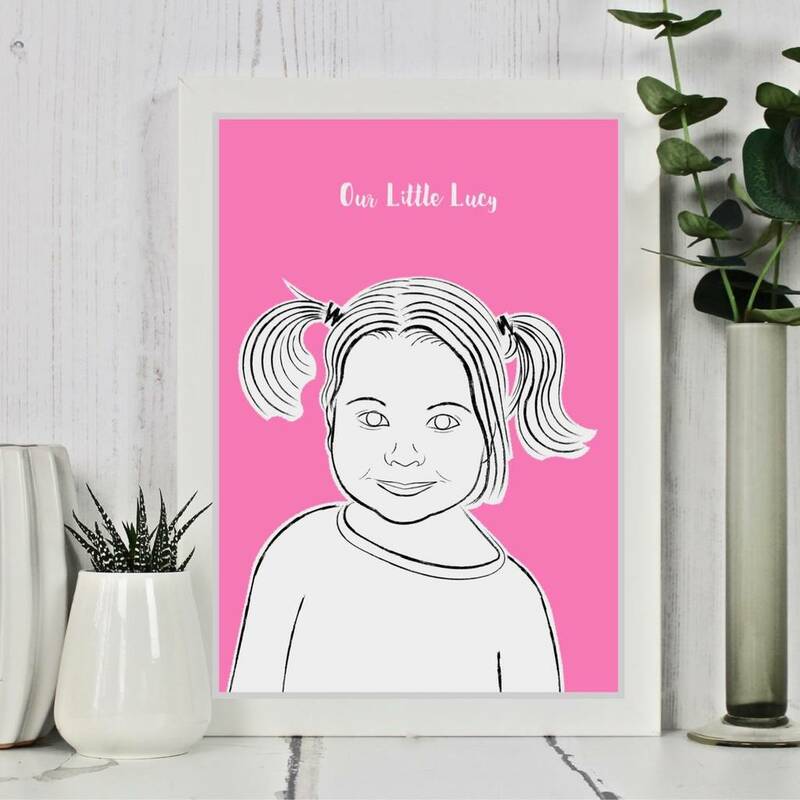 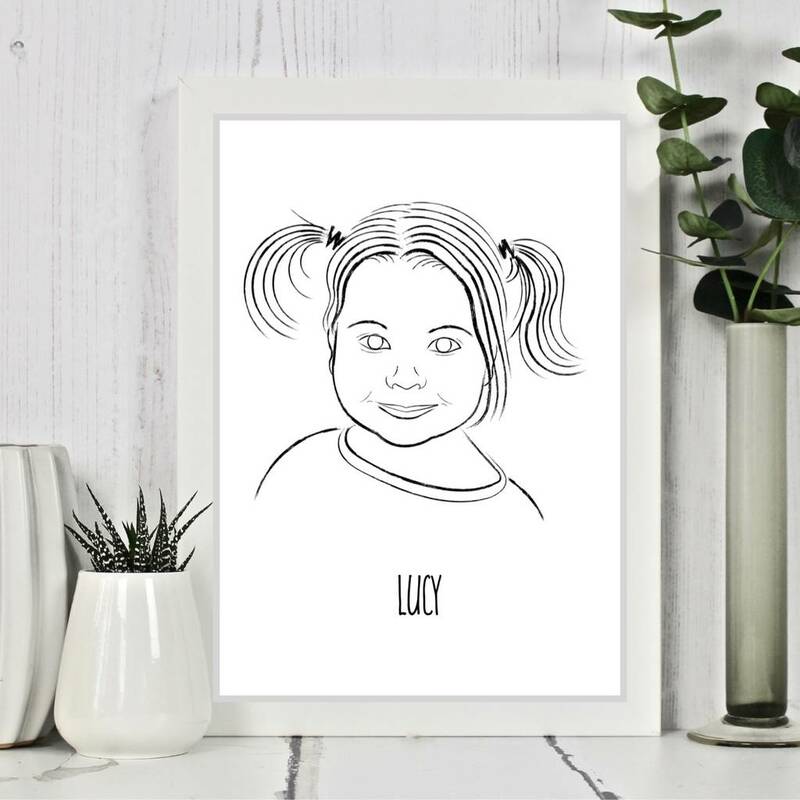 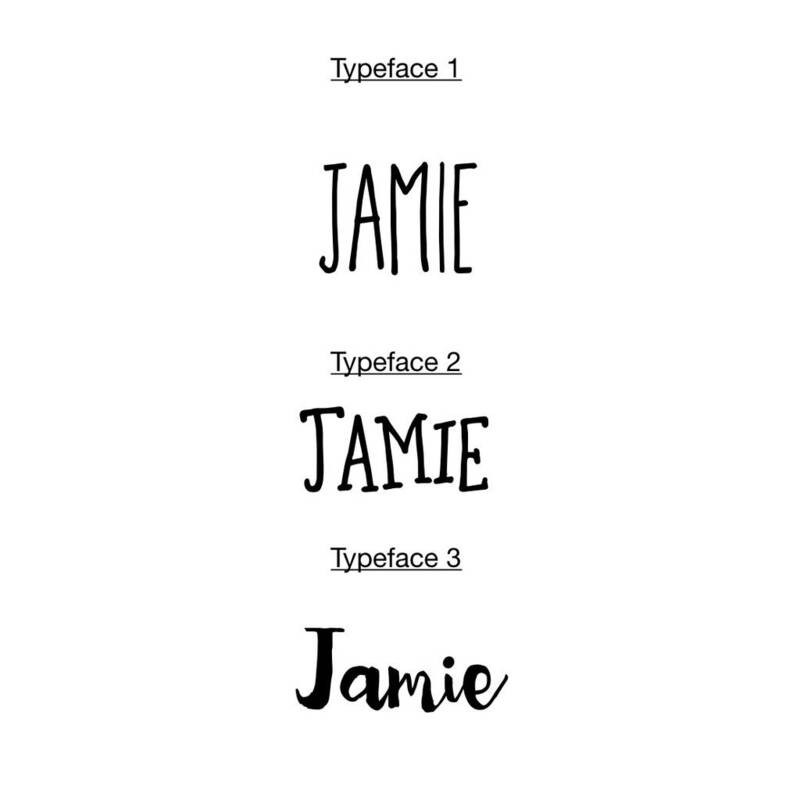 There is an option to have one or two in the illustration in 10 x 8 inches, A4 or A3 sizes and you can add a background colour from the list on the right along with the name or other text in a choice of three typeface style options.